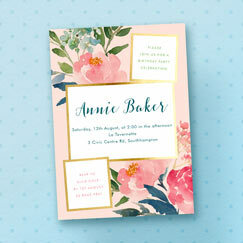 All of our cards are printed on premium card stock, offered in 5 luxurious finishes. This year our paper is thicker than ever! 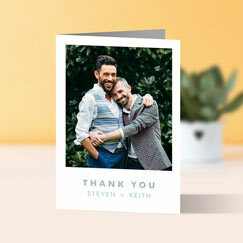 With easy online personalisation, you can create a card with your own photos and text in just minutes! Standard orders are dispatched within 3 working days. Welcome to our online catalogue! From the smallest joys to the biggest events, we're here to help you celebrate and share the wonders of life, love and family with the most unique, affordable and simply impressive birthday invitations, birth announcements and more. 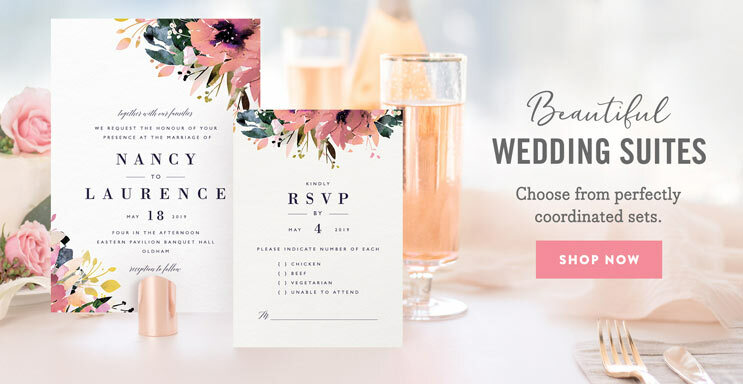 On each and every page you'll find innovative and inventive designs as unique as your event. 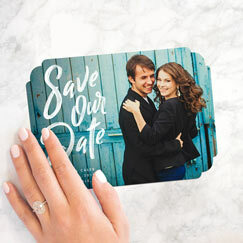 From photo birth announcements and adoption announcements to photo birthday party and baby shower and birthday invitations, to incredible holiday photo cards and so much more, each design is a simplytoimpress.com exclusive - so every item you send will be one-of-a-kind! We're proud to be known for both the high-style and luxe quality of our birth announcements, photo birth announcements and birthday invitations, plus all of our other photo and graphic design products, and we continue to strive to bring you the very best. We value our commitment to excellent customer service and delivering products to you that are both extraordinary and affordable. Life's special occasions are notorious for being expensive.... With Simply to Impress, they just don't have to be! † Custom Design services will require additional processing time. Orders placed after 17:00 GMT require one additional day processing time.